NVIDIA is taking the lead in creating high performance graphics cards that will future proof post production workstations for an 8K future. With the newly developed Turing architecture, post production is about to not only go to the next level, but it’ll do it in real time. 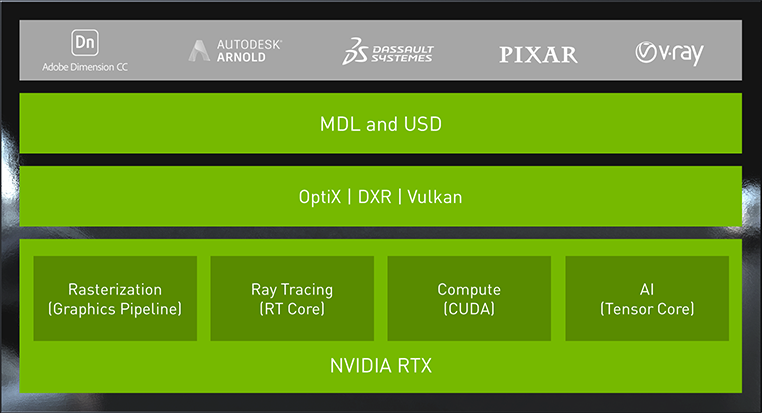 Calling the new Turing Architecture of the new Nvidia Quadro RTX the “greatest leap since the invention of the CUDA GPU,” Nvidia says that the new design boosts ray-tracing thanks to additional RT Cores, along with new Tensor Cores that allow for AI processing. By combining the two, the Turing GPU is able to rendering scenes up to 25 times faster. Turing is NVIDIA’s most important innovation in computer graphics in more than a decade and makes possible a new generation of applications that will simulate the physical world at unprecedented speeds. The result? Incredible designs, highly realistic simulations and stunning visual effects —faster than ever before. 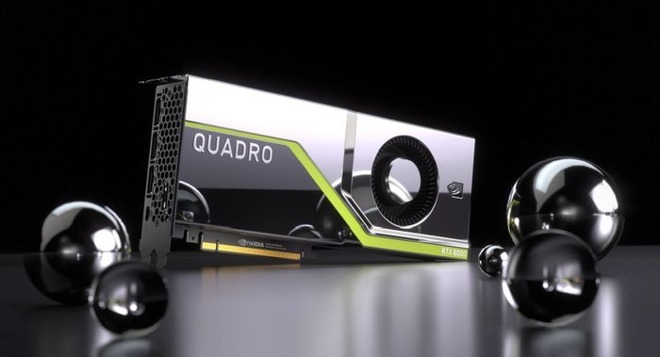 The Quadro RTX MultiProcessor comes with up to 4,608 CUDA cores capable of nearly 16 trillion floating point and integer operations per second in tandem. It is also the first graphic card to use 16GB of GDDR6 memory modules. The Quadro can also work with a secondary card, daisy chained via NVLink, which can provide a data transfer speed of up to 100GB per second. RTX 8000: 48GB of memory, 4,608 CUDA cores, 576 Tensor cores, and the ability to process ray-tracing scenes at 10 GigaRays per second. 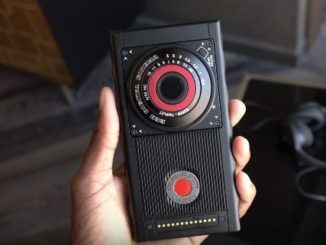 RTX 6000: 24 GB, but the same number of CUDA cores, Tensor cores, and ray-tracing processing capabilities. 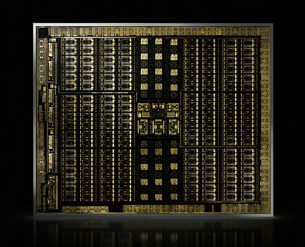 RTX 5000: 16GB of memory, 3,072 CUDA Cores, 384 Tensor cores, and can produce 6 GigaRays per second. 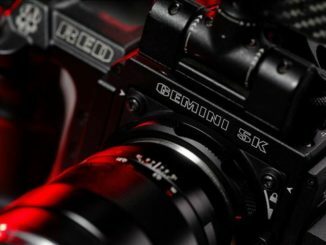 Nvidia worked with RED to design the card for their 8K workflow, so that post production workflows could view 8K resolution video without buffering or rendering. With previous video card designs, editors had to scale down footage in order to view it, or use proxies. But the Quadro RTX can give editors the capability to not only watch in real time 8K at 24 frames per second, but do it with a single processor and one Quatro RTX GPU. That frees up the rest of the GPUs for other duties. Nvidia also says that with the new Turing design, virtual reality will also achieve new levels of realism by creating real time, immersive environments that can transmit to next generation virtual reality headsets with a single cable. There’s no word on price or availability at this point, but considering pricing for the current top of the line Quadro P6000 now, you can expect to drop $10k, easy, when it is. Nvidia is also planning to release consumer grade versions of their Turing line, and it is expected that announcements for those cards will be made at Gamescon in Cologne, Germany on August 20th. 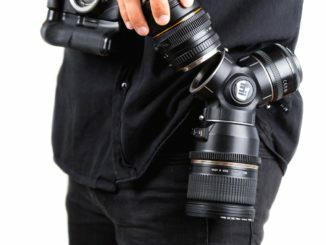 So if you’re on a one man budget, there’s something coming for you as well.